A winter wedding can be utterly magical. But with the cold weather comes a few challenges for those planning winter weddings. These challenges can be overcome with a bit of considerate planning. 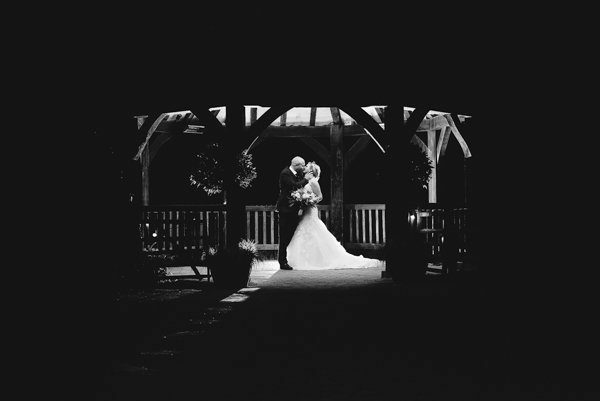 Here’s a run down of a few pointers from a Kent wedding photographer with things to consider for your winter wedding wedding day. Choose an ‘all in one’ venue like the Ferry House Inn on the Isle of Sheppey. Your ceremony, reception and party are all in one place. This will ensure when your guests arrive they won’t have to go out in the cold unless they want to. Ceremony time – if you’re looking for outside portraits, then consider what time the sun is setting on that day, and work backwards. A winter ceremony at 4PM leaves hardly any day light when the ceremony is over for couples portraits. A ceremony at 2PM however would offer a better chance of outdoor portraits. Don’t ruin those lovely shoes – take backup footwear for your outdoor portraits, this will ensure you look your best again when you hit the party! Leave plenty of time for people to make journeys – as we all know this country doesn’t fare too well when things get really cold. So leave extra time for people to get to where they need to be. Even when it’s dark, spare 15 minutes to venture out into the cold and make some portraits that you just can’t get at summer weddings. For this shot it was about 6PM and the temperature had dropped to near on freezing. I grabbed the bride and groom and convinced them that we could create an awesome portrait even though it was pitch black outside. Thankfully they agreed! If you’re still looking for your Kent Wedding Photographer, then call me on 01795 859303, or drop by my contact page and say hi.